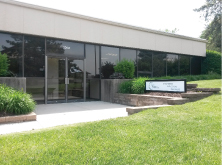 The Clayton Engineering Company was established in 1926, in St. Louis, Missouri and today continues the tradition of providing excellence in all aspects of the services we provide to past and present clients. Today we provide complete Civil Design, Planning, Civil Engineering, Land Surveying and Construction Staking services as well as a wide variety of specialized services within those categories. We hold professional licenses and provide services to a wide variety of clientele in multiple states. 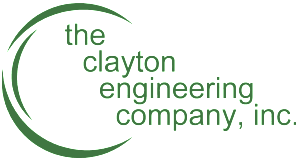 Let Clayton Engineering provide you with a free estimate for Civil Engineering or Land Surveying services today!